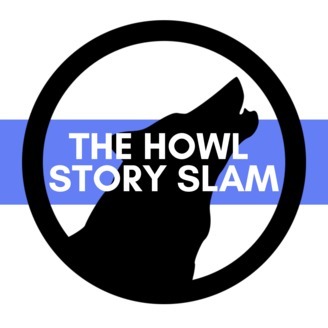 The Howl Story SLAM is an open microphone storytelling competition open to anyone with a five-minute story to share on the night's theme. 010329. (Apr 22, 2019) Deirdre Loftus made some memorable connections while birding. Hint, it wasn’t with the birds. 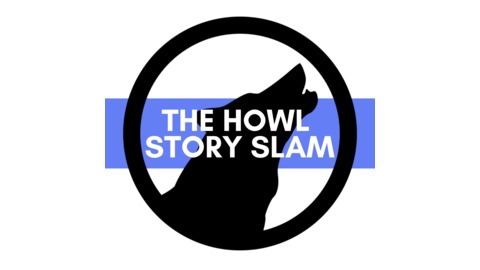 She told her story live on stage at The Howl Grand Slam, December 1, 2018 at Pendragon Theatre in Saranac Lake, NY. The theme of the evening was "a fish out of water." Watch: Jim Howard gets into a little camping trouble with "Teacher Tom"